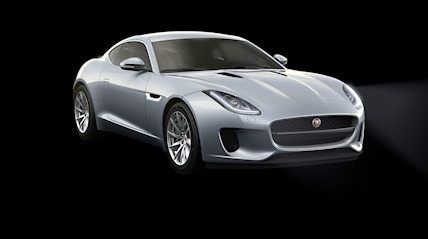 F-TYPE – WITH EXCLUSIVE MILITARY SAVINGS. The range now features a 300PS 4-cylinder 2.0 litre Turbocharged Ingenium Petrol engine, the most advanced and efficient engine ever found in an F‑TYPE. While new driver assistance features are available to keep you even safer on every drive. 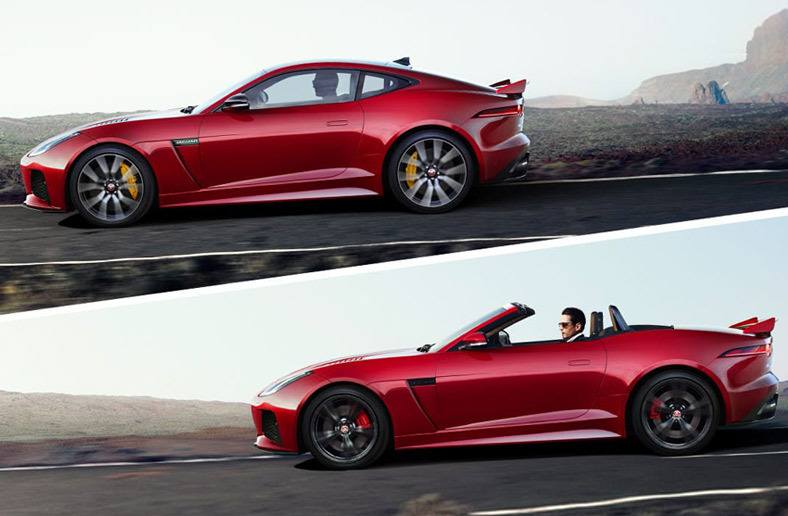 F-TYPE provides a precise, connected drive thanks to an all-round double wishbone suspension and Electric Power Assisted Steering (EPAS). Rear Wheel Drive Manual or Automatic transmissions are available. F-TYPE is poised, ready to pounce. Beautiful, flowing lines define its muscular stance. Xenon headlights with LED signature Daytime Running Lights display a feline intensity. Sleek alloy wheels in a choice of styles accentuate the dynamic appearance. This model is available with two engines. A brand new 2.0 litre 300PS 4-cylinder Turbocharged Petrol engine that delivers strong performance with refinement and efficiency. A 3.0 litre V6 340PS Supercharged engine that is designed for sheer exhilaration, taking you from 0-60mph in 5.1 seconds and on to a top speed of 161mph. JAGUAR F TYPE. Prices correct at time. Terms and Conditions Apply - please contact us for today's pricing. 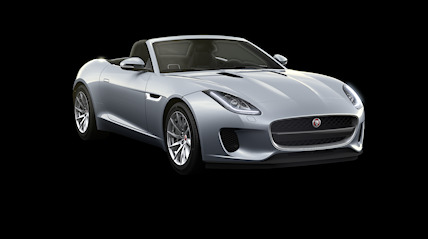 JAGUAR F-TYPE - Please call for more Prices correct at time. Terms and Conditions Apply - please contact us for todays's pricing.